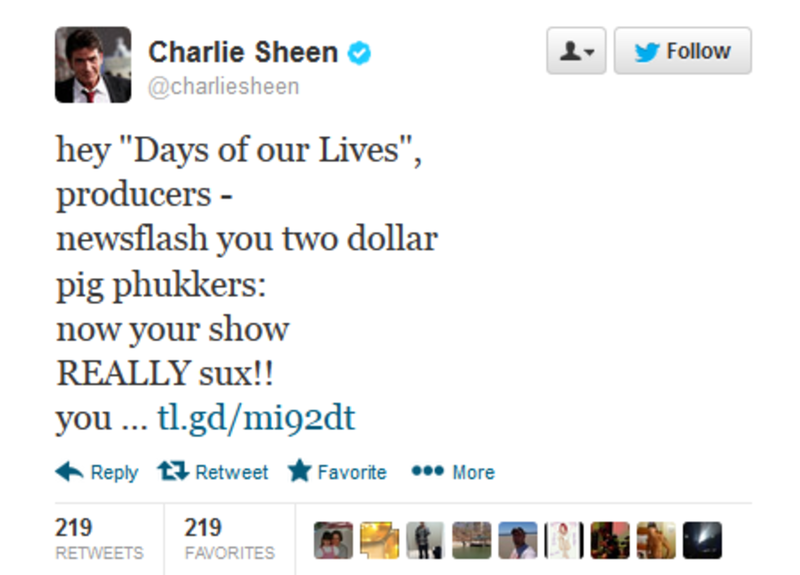 Anger Management star Charlie Sheen had some choice words on Twitter for Days of Our Lives producer. 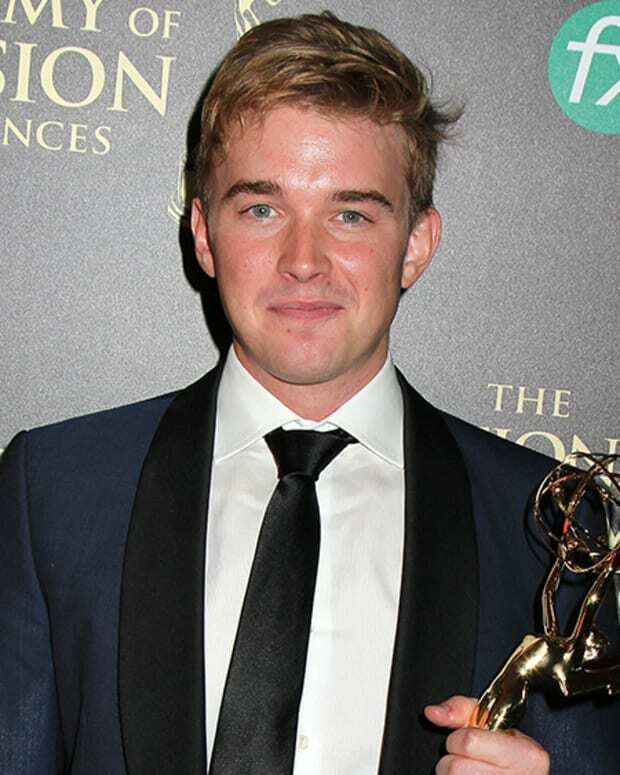 The ultimate "winner" alleged the show had fired the extremely popular Chandler Massey, then proceeded to rip the NBC sudser to shreds. 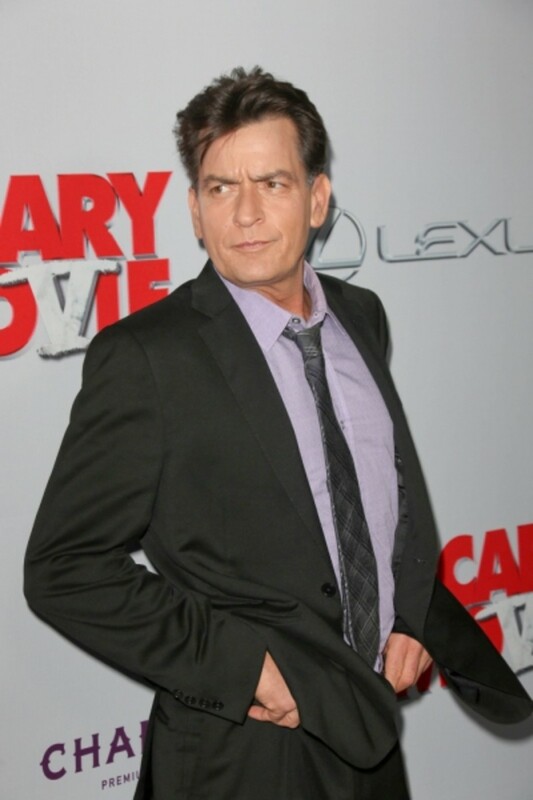 We&apos;ll let Sheen&apos;s tweet speak for itself. 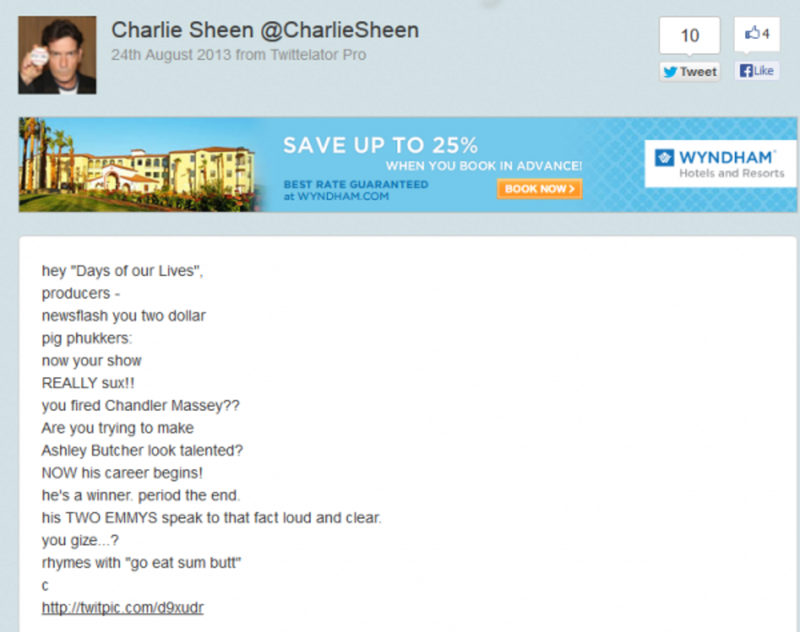 This isn&apos;t the first time Sheen has tweeted about The Talented Mr. Massey. 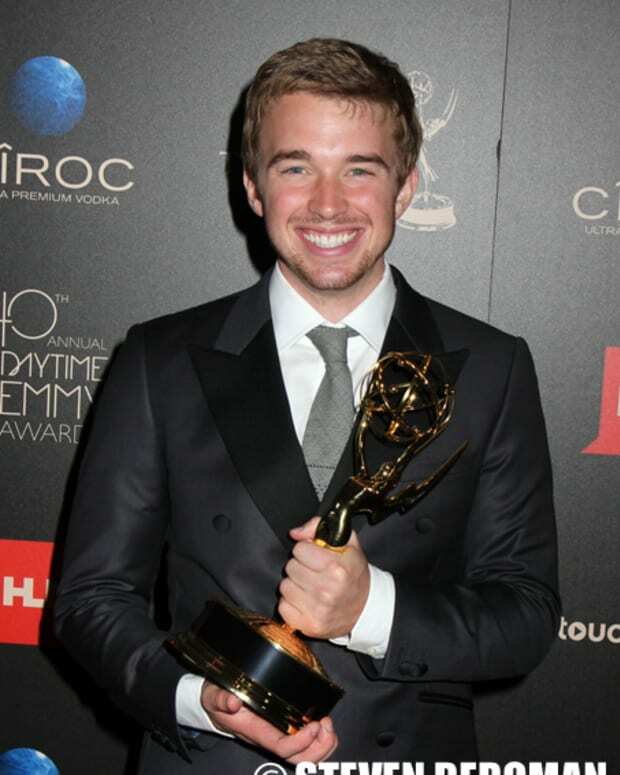 In June the A-list star tweeted a photo of the two with Massey&apos;s second Daytime Emmy. 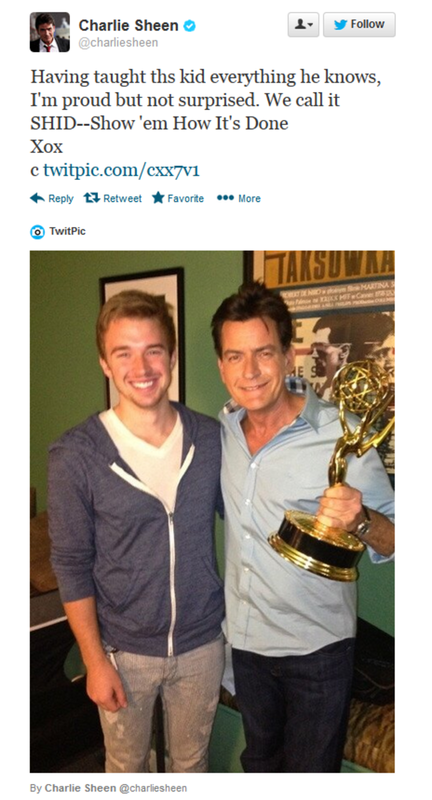 Check out that tweet after the jump!